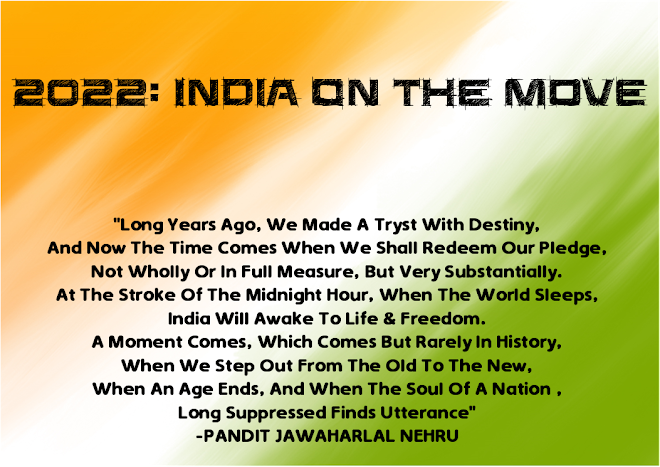 Naresh Goyal-founded Jet Airways is possibly only the second private airline after SpiceJet to get a shot at reincarnation. The low-cost carrier owes its origin to ModiLuft, which flew from 1993 to 1996. 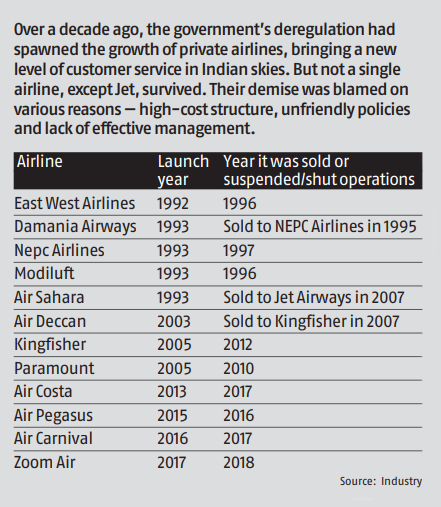 While Indian skies have seen tremendous passenger growth, the country has had its share of airlines that ran out of fuel — 12 in 21years. The most prominent failure was Kingfisher. Vijay Mallya, the flamboyant founder of this airline, has sent a series of angry tweets after Jet minus Goyal was taken over by lender banks. Mallya did manage to get a fair share of Kingfisher’s debt restructured to equity and banks took a big haircut. He desperately tried in 2011-12 to get the then Congress-led coalition to allow foreign airlines to invest in Indian ones, but failed. This policy was approved after Kingfisher was shut down in October 2012. That change led to Etihad picking up a 24% stake in Jet, and Tata Group starting two JV airlines — one each with Singapore Airlines and AirAsia. 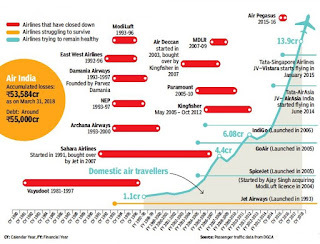 So, what are the reasons behind so many airlines having been grounded despite steady rise in traffic? Indian airlines operate in a cost-hostile environment. 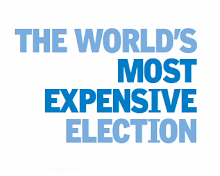 Jet fuel for domestic flights is among the priciest here globally, due to steep taxation. 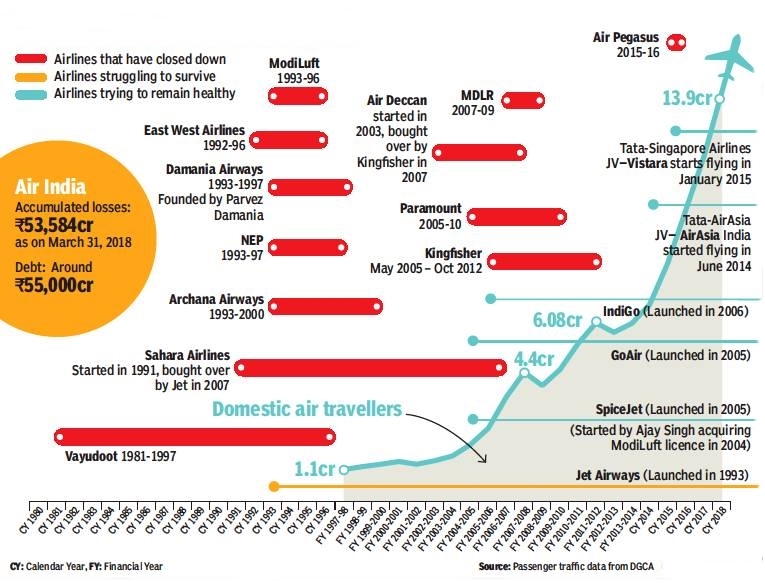 A crippling shortage of infrastructure adds to problems as busiest airports like Delhi, Mumbai and Bengaluru and even smaller ones have choked terminals and find it hard to accommodate more flights. Also, the race for market share have led to airlines offering below cost fares, which has led to a situation of profit-less growth.